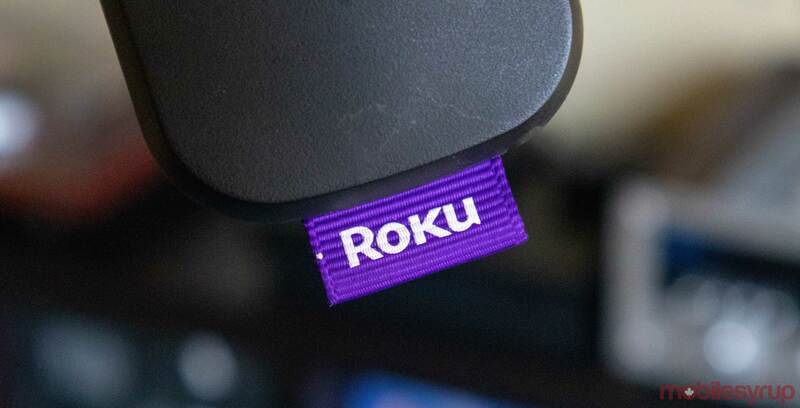 Roku is going to be offering a small handful of deals on Roku devices for Black Friday. The deals are running from November 21st to 30th on Roku’s website. The first deal is on the 4K Roku Streaming Stick + and takes off $30 CAD, making it $59.99. It also includes a three-month free trial for CBS All Access. Following that, Roku is offering $10 off of the Roku Express, making it $34.99. Notably, the Express only streams in 1080P. These players pack in cool features like ‘Hotel & Dorm Connect,’ which allows them to bypass hotel wifi, as well as integration with the Roku app.